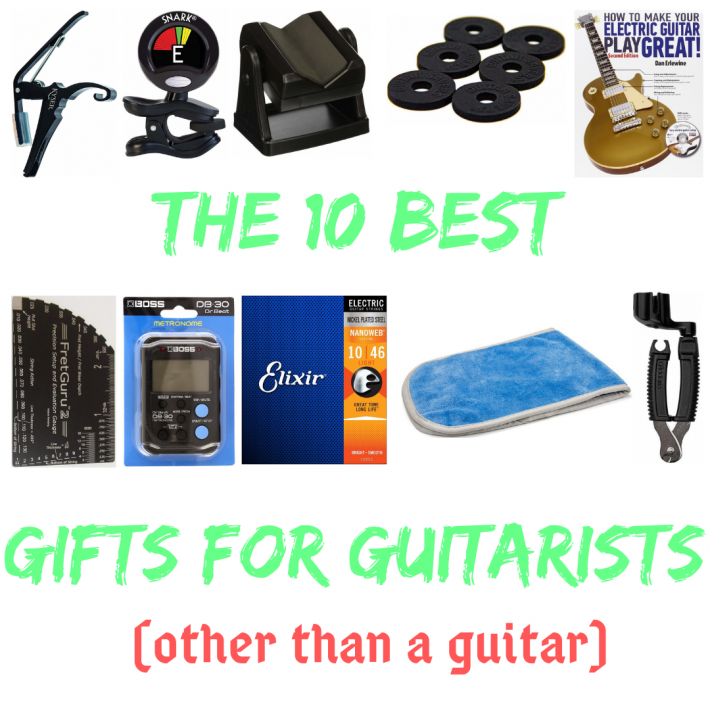 Okay, so someone in your life is a guitar player. You want to get them something useful this holiday. BUT you aren’t able to get them a guitar or an amp. Or maybe you just don’t want to. 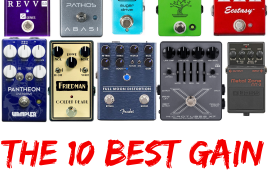 Well, you’re in luck because we’ve got you covered with our list of top 10 gifts for guitar players. Perfect for the guitarist who also sings or regularly plays with people who sing. Capos allow guitarists to instantly transpose their instrument without having to touch the tuning pegs. We like the Kava and the Keyser. 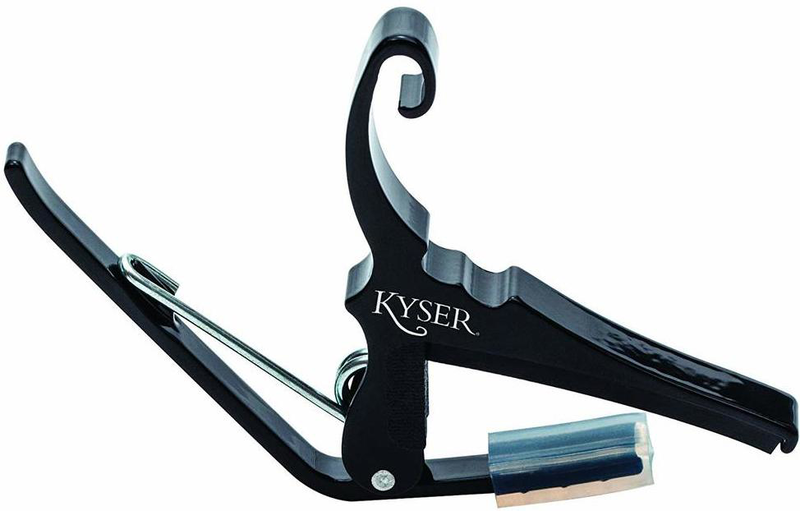 Both last basically forever, and the Keyser comes in all kinds of designs and colors. Playing in tune is kind of like cleanliness. It is very important. 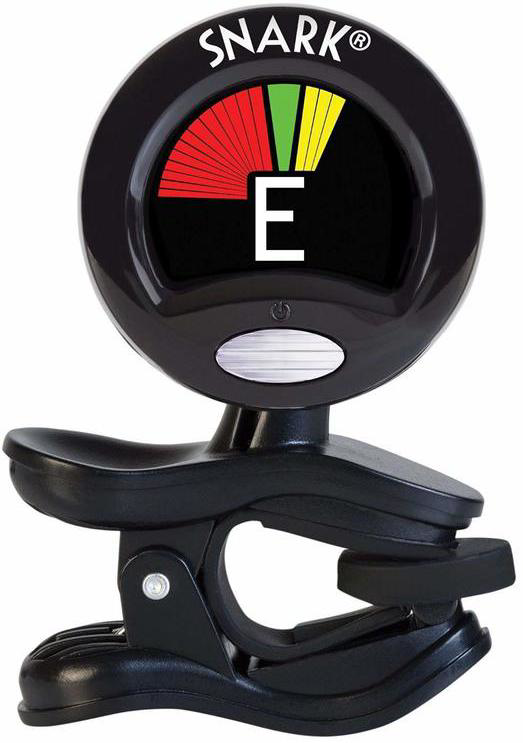 This clip tuner from Snark has become ubiquitous, as it can be used on a variety of stringed instruments. 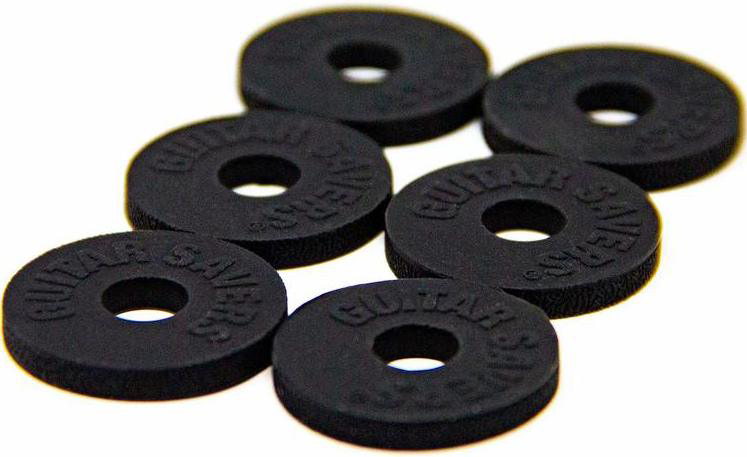 Just clip it on the headstock of your guitar, bass, ukulele, mandolin, banjo, etc. and you’re good to go. Since it reads the vibrations of your instrument, it works for both electric guitars and acoustic guitars. Here’s something that most people don’t think of until the moment that they need it. 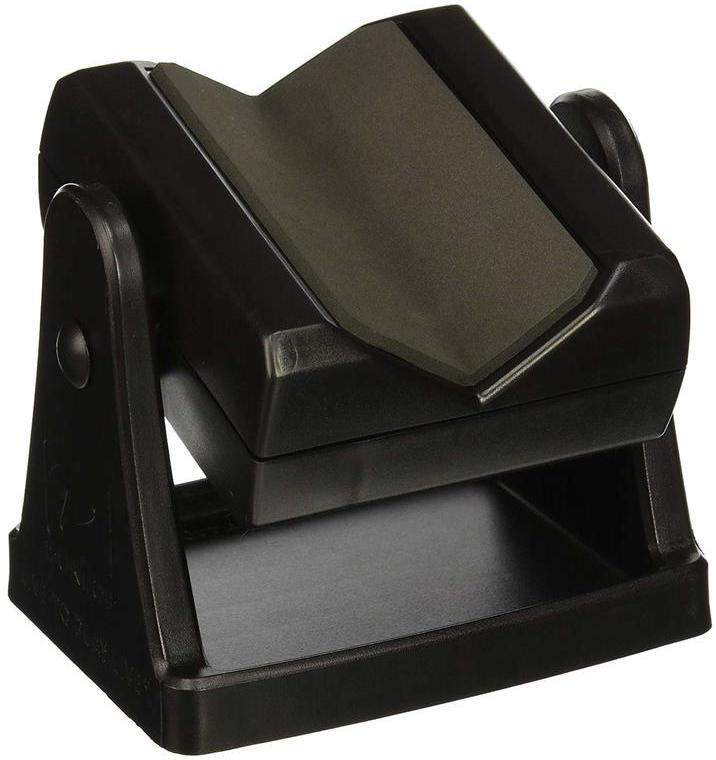 A guitar cradle, or neck cradle, makes changing strings a slightly less precarious task. What does a buzzkill sound like? A dropped guitar. Don’t let that happen to you or the guitarist in your life. These strap locks are inexpensive and durable. Nothing says love like a little extra security. Perfect as a stocking stuffer. Most guitarists wish they had more money for more guitars. One way to make this happen is to spend less on setups and basic repairs. 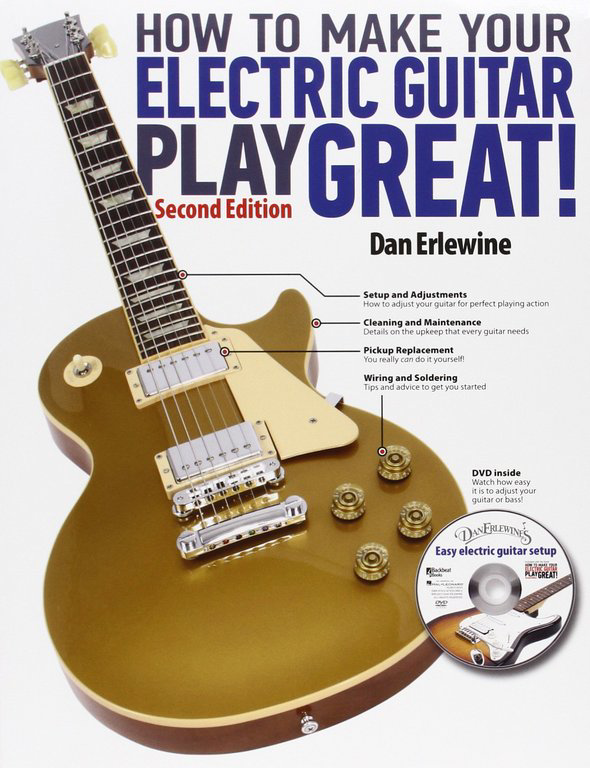 This book is a good place to start learning good practices for setups as well as a variety of repairs. This one is really like a few dozen gifts in one. 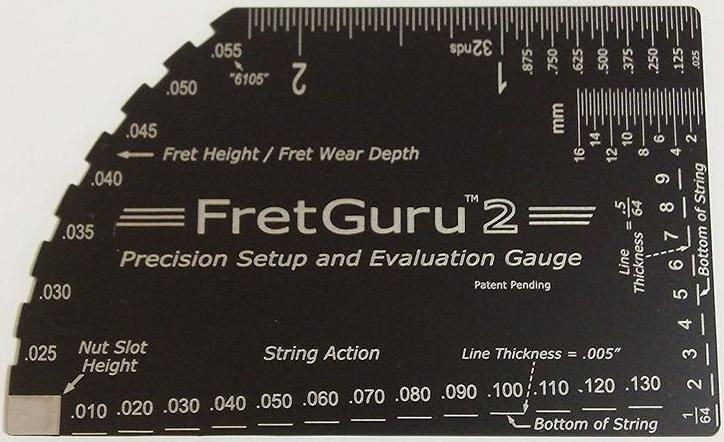 When that guitarist in your life is setting up their instrument, they will likely need a precision tool for measuring string height, pickup height, neck bow, and the like. This tool is about the size of a credit card, and can help with all of the above and then some. Next to playing in tune, playing in time can be the most important thing. How do you make this happen? Well you can practice. Even better, practice to a metronome. 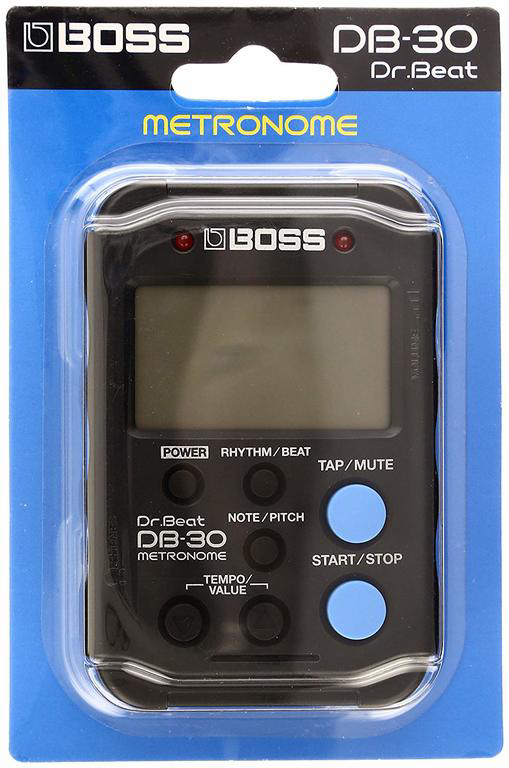 This metronome, known as the Dr. Beat, has been the choice of percussionists for years due to its versatility and programmability. Having trouble with polyrhythms, triplets, compound meters? 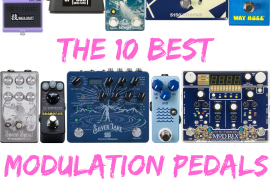 Worry not, this metronome has got you covered. Look, this one may seem obvious but we have yet to meet any guitarists who do not like having a fresh set of strings on their axe, or even just on deck for the next string breaking disaster. 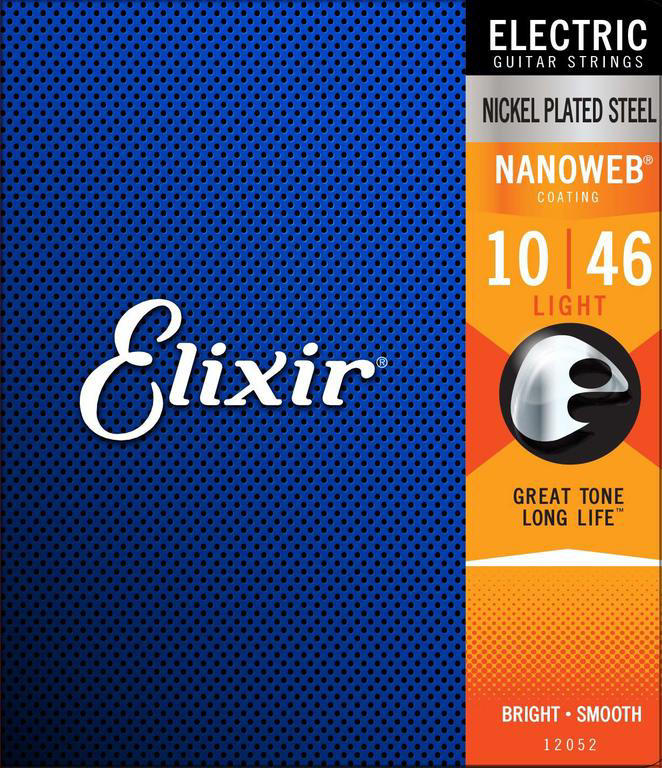 We like these ones from Elixir because they sound good and last a very long time. A little TLC can go a long way with instruments. Keep those fingerboards clean, and those bodies shiny. Many rags and cloths can scratch an instrument’s finish or leave linty residue behind. Not this one. The microfiber is great for cleaning and polishing. This tool doubles as a wire cutter and a string winder, meaning it has everything you need to quickly change strings. Simple, fast, easy, slick.